If you are planning to have an embroidered lawn print ready to wear dress for Eid day, you must explore the Needlez Embroidered and Shaded Collection 2012. Needlez is a top class brand of Shalimar. In Pakistan, Needlez have got enormous fame. Reasons behind the scene are top class fabric quality, trendy design and prints according to the fashion demand of market and beautiful embroidery work on dresses. Shalimar has recently launched their Needlez Embroidered and Shaded Collection 2012 presenting long shirt fashion. 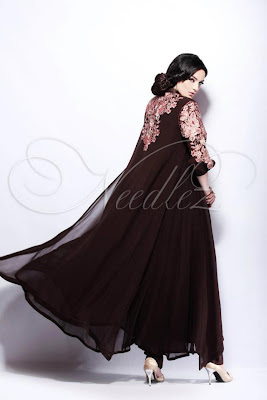 The loyal customers of Needlez were waiting anxiously for its latest collection so that they can pick one dress for the coming Eid day. Needlez Embroidered and Shaded Collection 2012 have been designed according to the cultural values for Eid and latest trends of market. 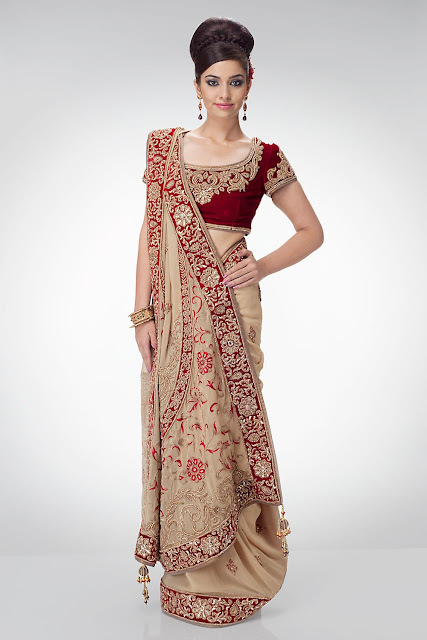 The entire collection has very elegant and superb dresses covering formal, semi formal and casual dresses range. You can make the dresses fancier to use in parties with extra work of stylish and fancy lace strip. Neckline, cutwork embroidery and cultural thread embroidery work is showing commonly in entire collection of Long Shirt Fashion. 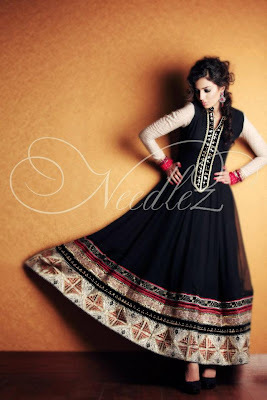 Let's have a look on Needlez Collection 2012-2013 with Long Shirt Fashion..
On the fabric quality Needlez has no compromise and they have launched this collection in high class chiffon, raw silk and crinkle. One thing which is common in all dresses is double tone color-scheme that’s why Shalimar named this collection “Needlez Embroidered and Shaded Collection 2012”. Bright and dark color scheme have been used by the designers to make a magic in style and to make the dresses more elegant. This Long Shirt collection has trendy long shirts with chooridar pajamas. 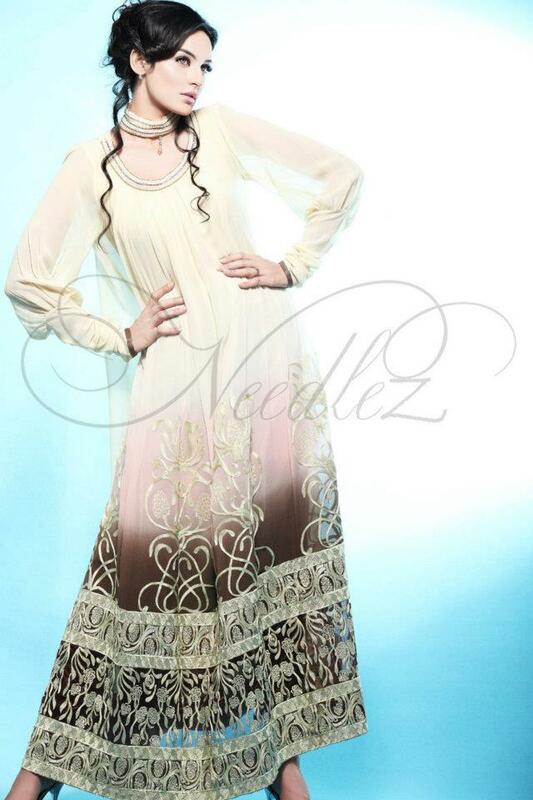 Long kameez has different patterns like semi frock long shirt and long umbrella semi frock. All the dresses are ready to wear in this collection. 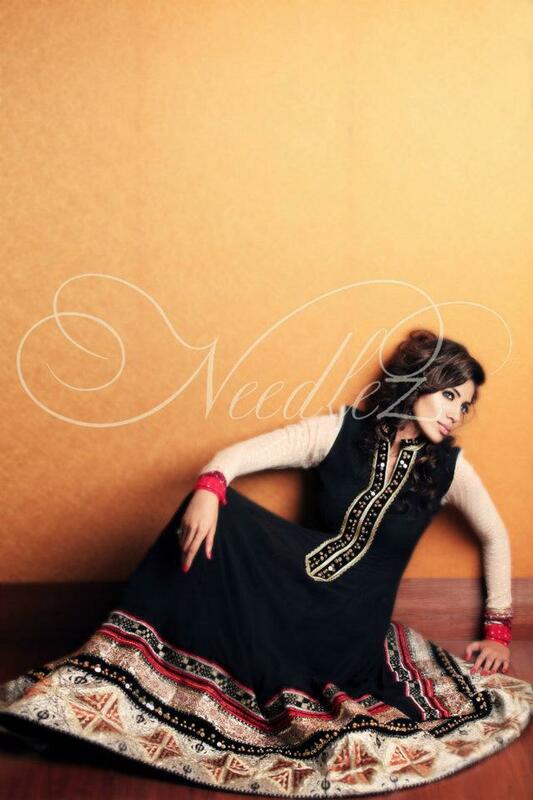 One can wear these embroidered outfits for attending wedding ceremony, special parties etc. Let’s have sightseen of this Needlez Embroidered and Shaded Collection 2012 by Shalimar.